Its 4 of December 2018 and I just saw that I sold 28 pullover Hoody”s, 6 zip Hoody’s, a beach towel an iPhone case all of the same design! 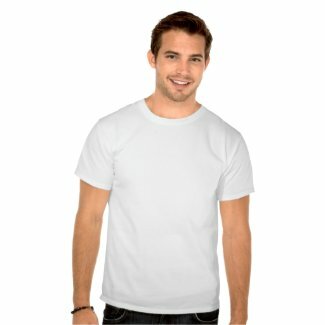 This one of my favorite and most profitable site to work for followed by Zazzle. 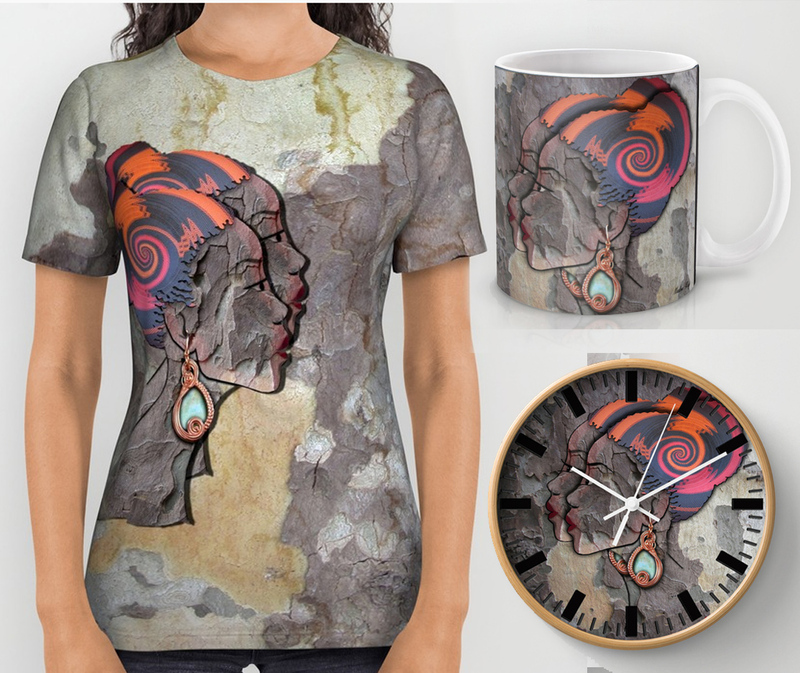 The artwork on Society6 is created by hundreds of thousands of artists from around the world, and I’m one of them. 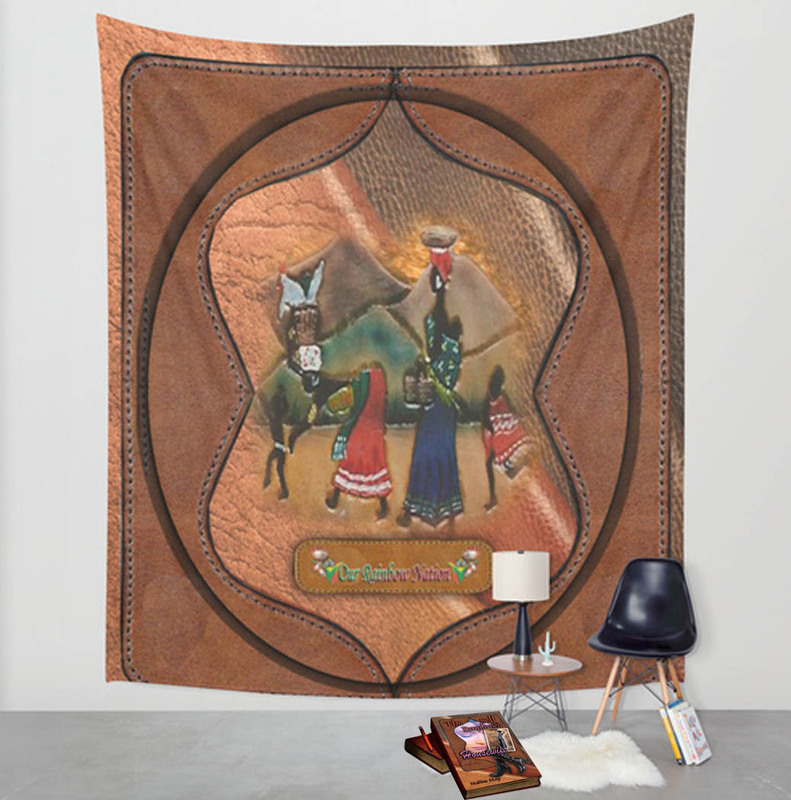 I love this print-on-demand site because it’s an easy site to work with and they pay out our royalties when a product has been confirmed and paid for. 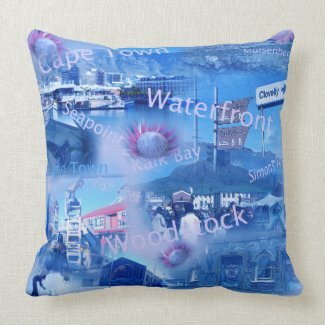 They produce and use only the highest quality materials, ( I have proof of this by buying a pillow that has as a design our own garden printed on it.) 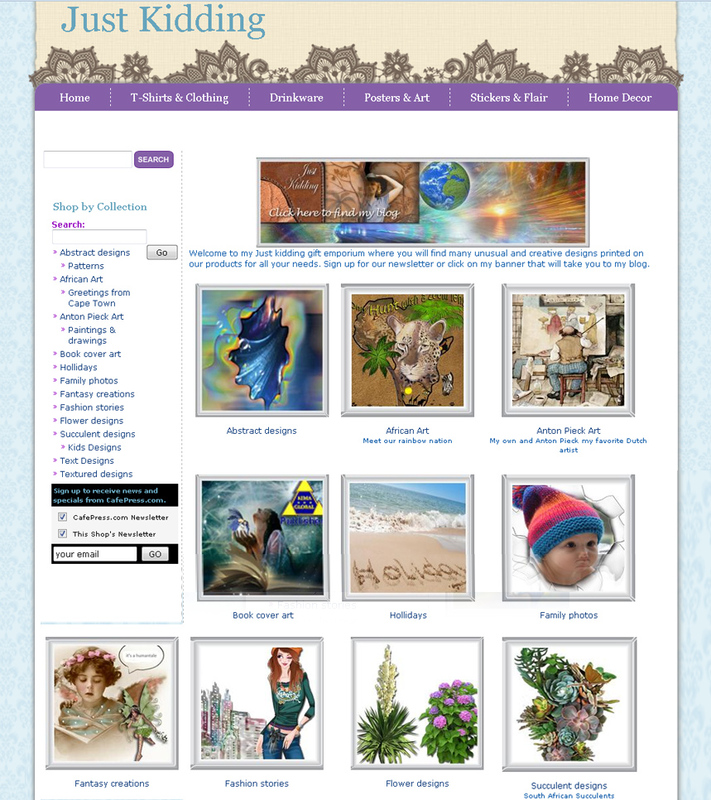 They ship it to any customer around the world on behalf of the artist. Sometimes they offer FREE SHIPPING to anywhere in the world. October 2015 great decor discounts! 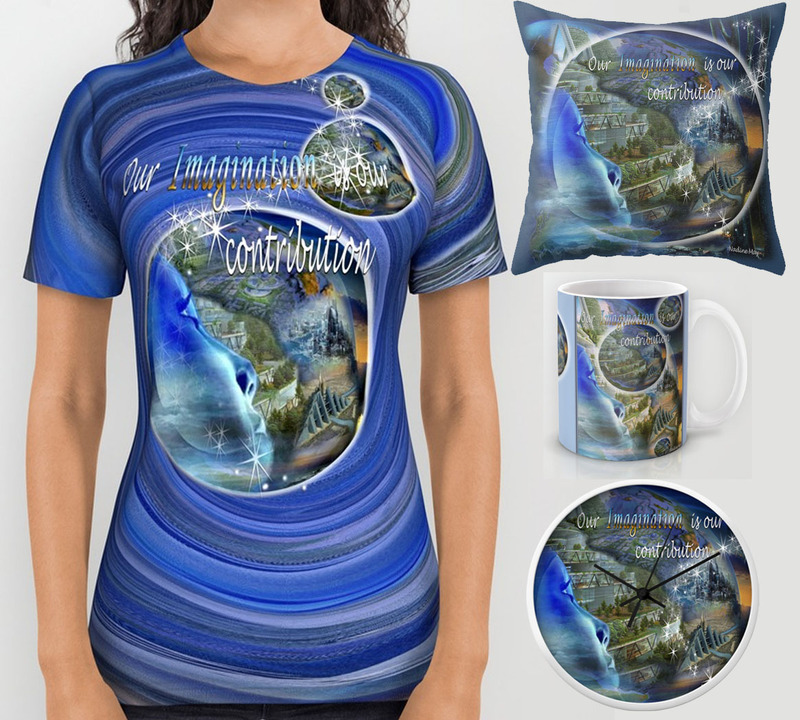 My Fairy kingdom design is published on several print on demand shops. 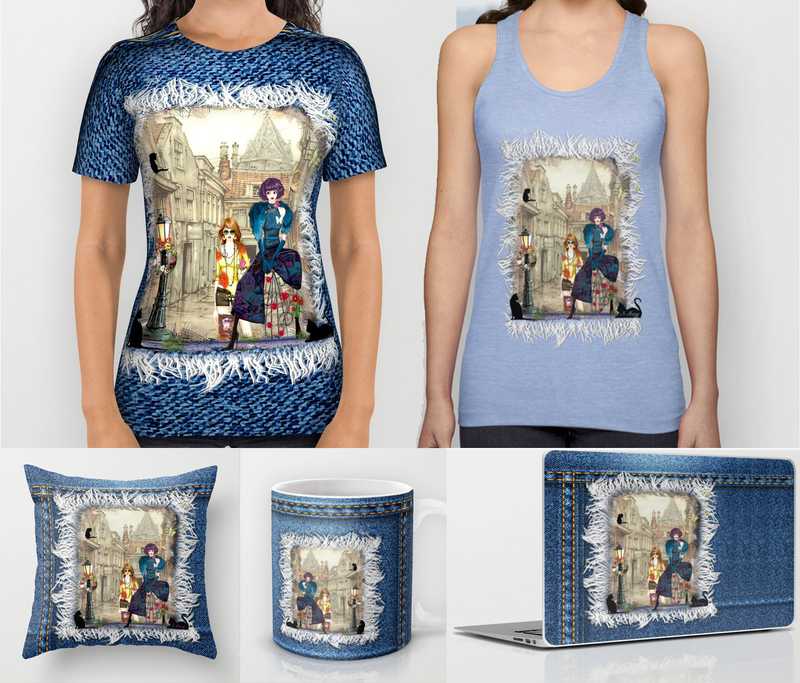 This was my first combined design with the old Master Anton Pieck. 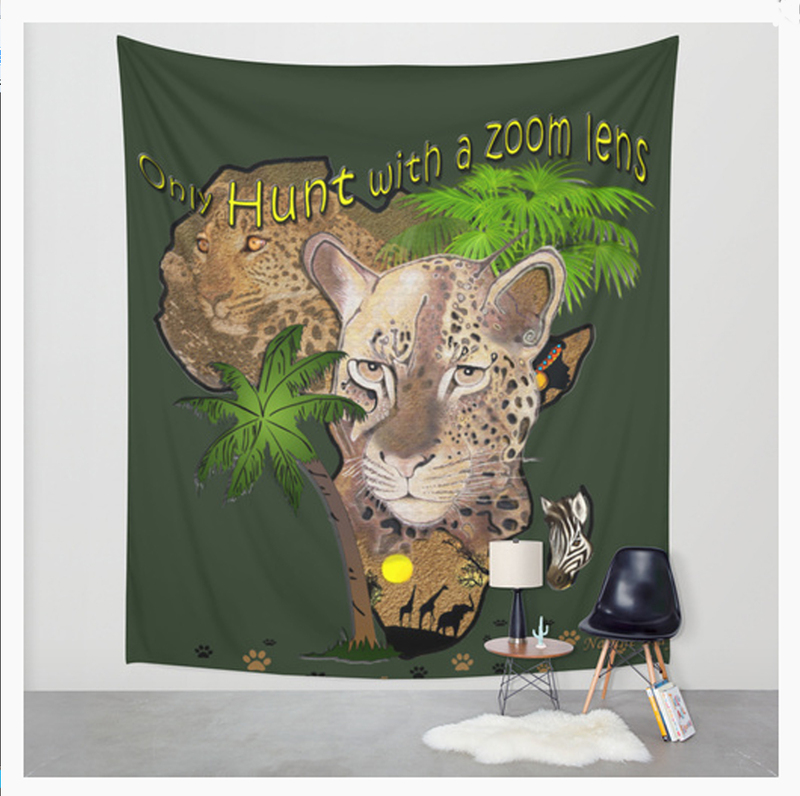 I love the Print on demand tapestry product and many designs look fantastic on there. Our imaginations will set us free! 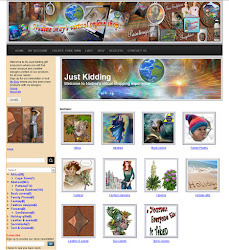 I create many designs for my hubpage articles and then post the article link onto my main Blog titled: The end of times.